Governor Mary Fallin will deliver her eighth and final State of the State Address Monday, February 5 around 12:30 pm. State of the State 2018 Gov. Mary Fallin's last State of the State address. 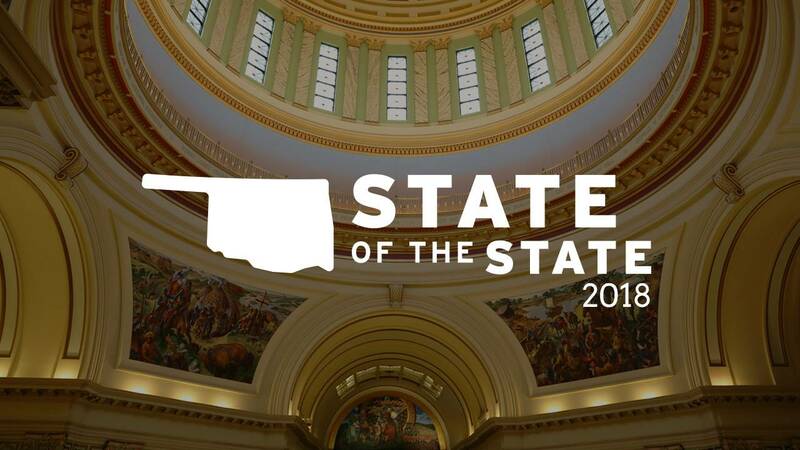 On Monday, February 5, 2018, the Oklahoma Educational Television Authority (OETA) will provide all broadcast television media in the state of Oklahoma with a video pool feed of Governor Mary Fallin’s eighth and final State of the State Address. OETA will also be live streaming the event on the station’s Facebook page and at OETA.tv. A ‘clean feed’ of the program will be available from OETA’s Oklahoma City and Tulsa studio, or may be taken off-air statewide from OETA. While the feeds from the Oklahoma City and Tulsa studios are clean feeds, the off-air feed will NOT be. The live broadcast from the chambers of the Oklahoma House of Representatives will begin at 12:30 p.m. and end at approximately 1:30 p.m. Governor Fallin is expected to begin her address at about 12:45 p.m.
OETA is pleased to be able to provide this service again this year, and will work with you to ensure you are able to receive the broadcast signal of this historic event. For technical questions about the pool feed in Oklahoma City, please contact Shawn Bailey at (405) 841-9295 (office), sbailey@oeta.tv (email). For technical questions about the pool feed in Tulsa, please contact Roger Newton at (918) 561-1707 (office), rnewton@oeta.tv (email). 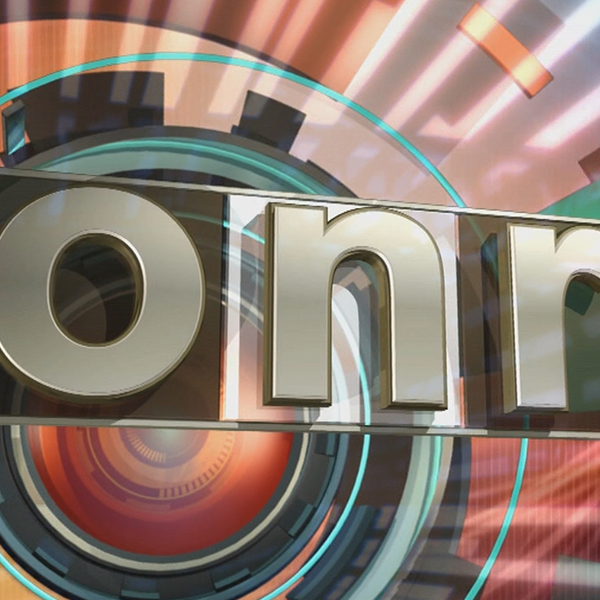 For production questions about the pool feed contact Jessi Crino at (405) 408-8435 (cell), jcrino@oeta.tv (email). For media information about the event, contact Michael McNutt, Communications Director for Governor Fallin, at (405) 522-8878.